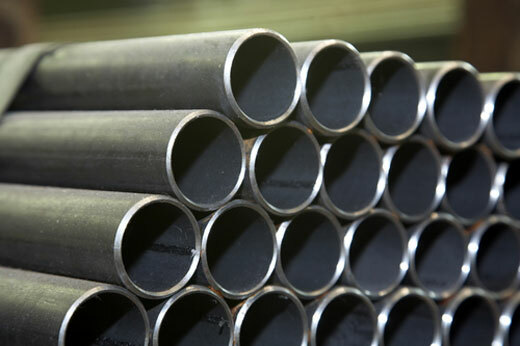 Seamless steel pipes are used in a range of applications in all different industries, including petrochemical, environmental, energy, fluid water, building and more. We can help you with the right products for your unique application. 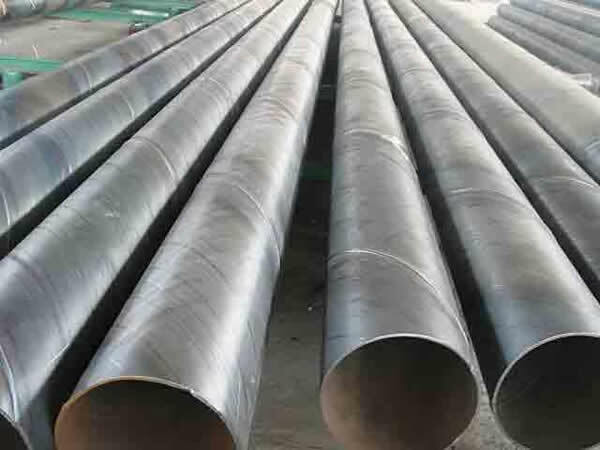 Electric Resistance Welded steel pipes material is hot roll steel coil. It has a well-distributed thickness than the seamless pipes. It is wildly used in oil, gas and the Urban Pipe Networks etc. The length can be fixed by any meters. The end is by ASTM standard. 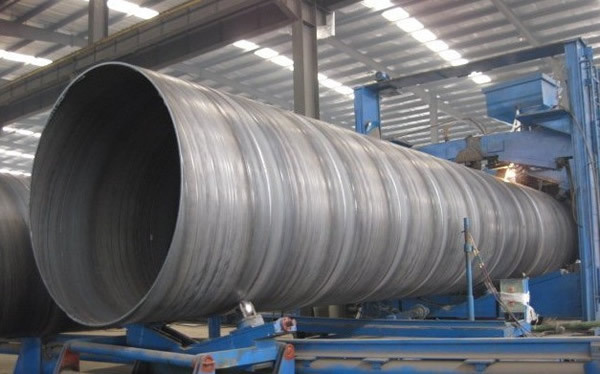 Spiral steel pipes the diameter is from 219mm to 3500mm and thickness normally from 5 to 30mm. 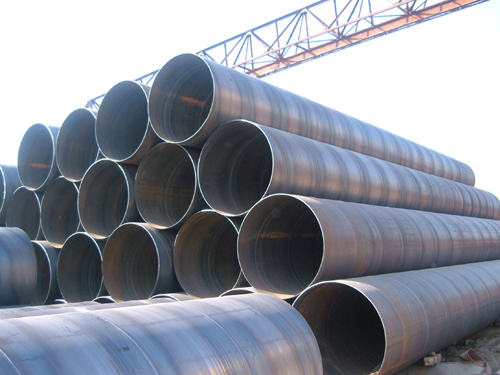 Spiral steel pipes is mainly used in oil and gas pipe lines and other fluid pipes. The standards have SY/T5037-2000, GB/T9711, API-5L etc. STR is a Group Company. 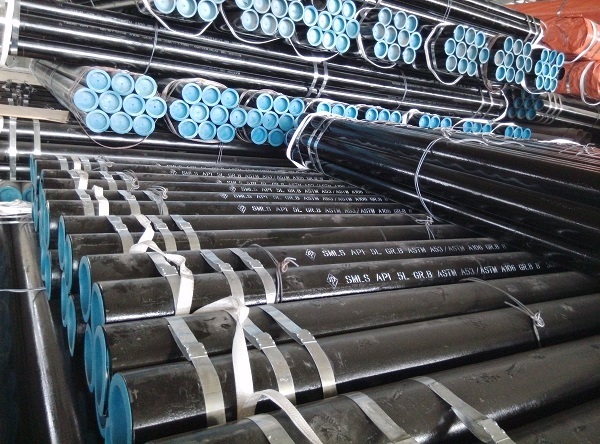 Full name is Hebei Shengtian Group Reaguan Pipeline Co., Ltd, which mainly produce and export seamless steel pipes, spiral steel pipes, welded steel pipes and oil pipes . Our annual output is 150000 tons. We have variety of specialized Engineers 98 persons that can supply better, convenient and fast service to our clients. Your want is always the direction of our efforts. 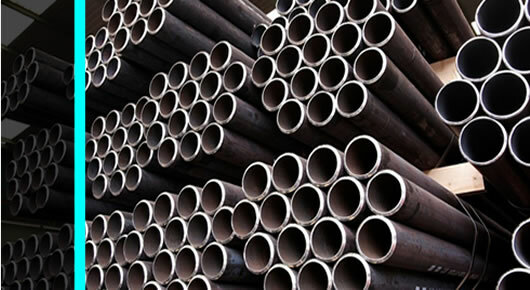 Our company can supply you the following standards pipes. GB/T8163-2008， GB/T8162-2008， GB3087-2008， GB5310-2009， GB6479-2013， GB/T17396-2009，GB/T9711-2001/ API Spec 5L, API 5L PLS1/PLS2, ASTM B36.10M-1996,DIN17175 ST45-III, DIN17440，BS EN 10255, SY/T5037-2012, SY/T5040-2012, BS1387,BS1139, BS EN10219, GB/T3091,ASTM A53,ISO65, ASTM A500,BS EN10296-2006, JIS G3460, JISG3444-2006, JISG3445-2006, etc. Sizes are from 1/4 inch to 140 inches and thickness is from 2mm to 60mm. 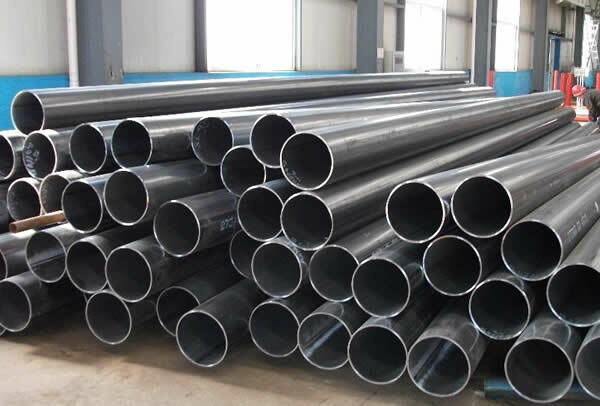 [04-19] What is the significance of seamless steel pipe? 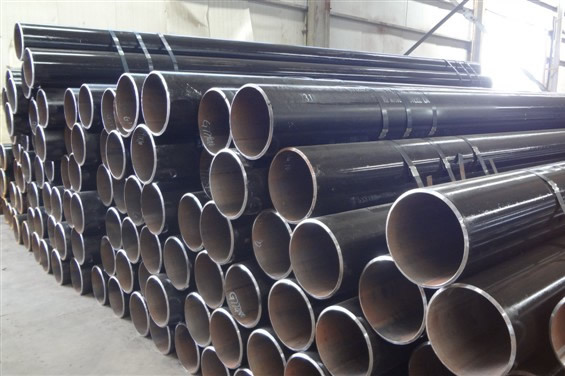 [04-08] What does the specification of seamless steel pipe mean? 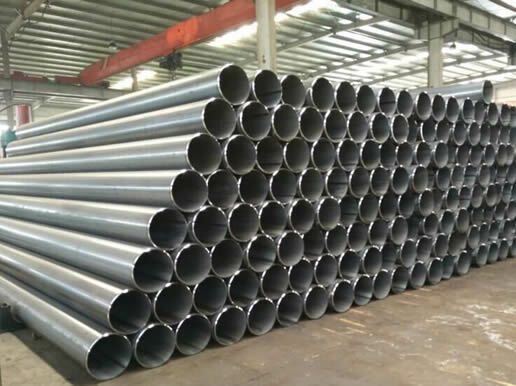 [03-27] There are so many kinds of seamless steel pipe for different purposes.